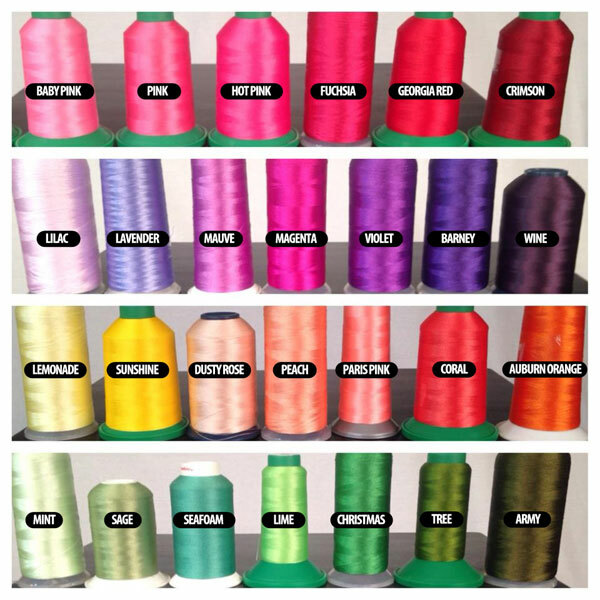 SKU: 534. 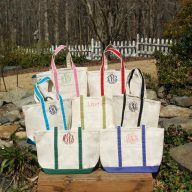 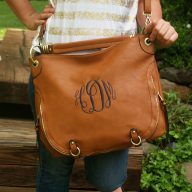 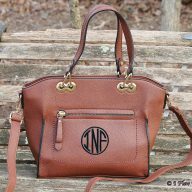 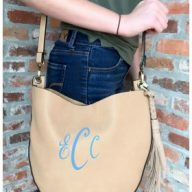 Categories: Bags, Canvas Bags, Carolina Monogram, Overnight Bags. 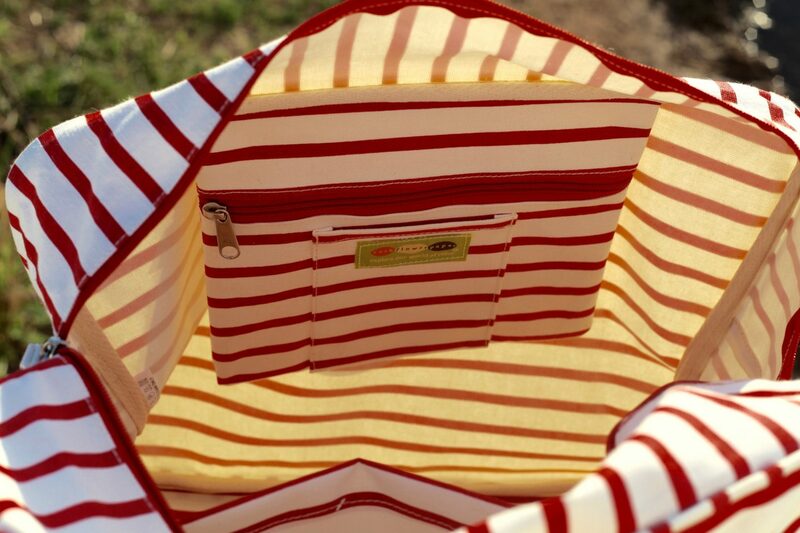 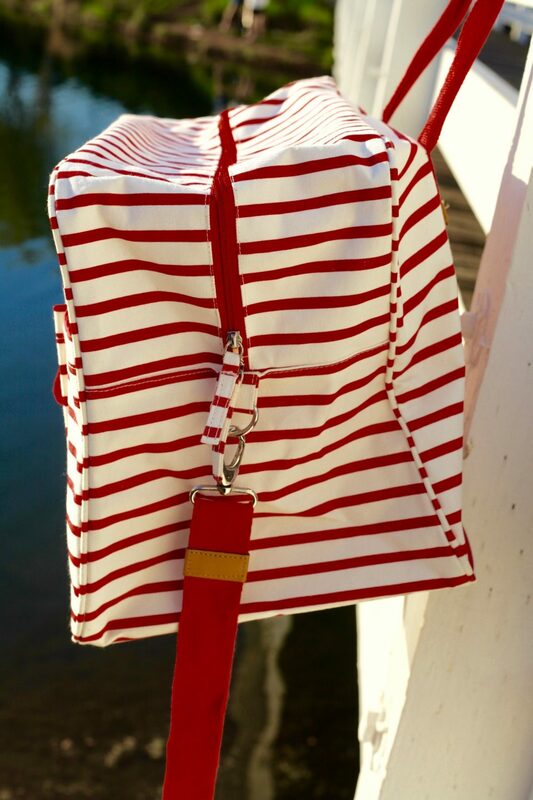 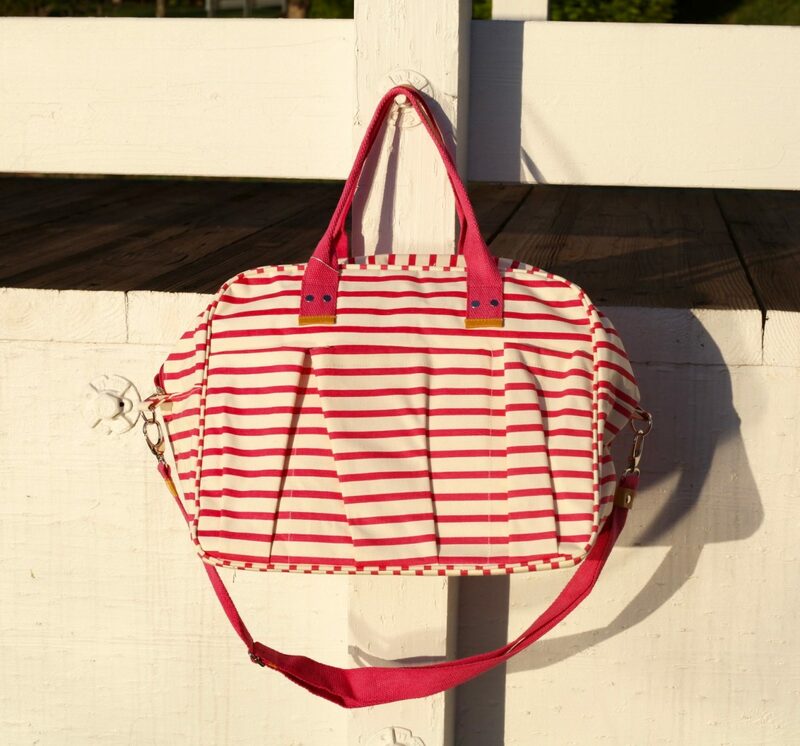 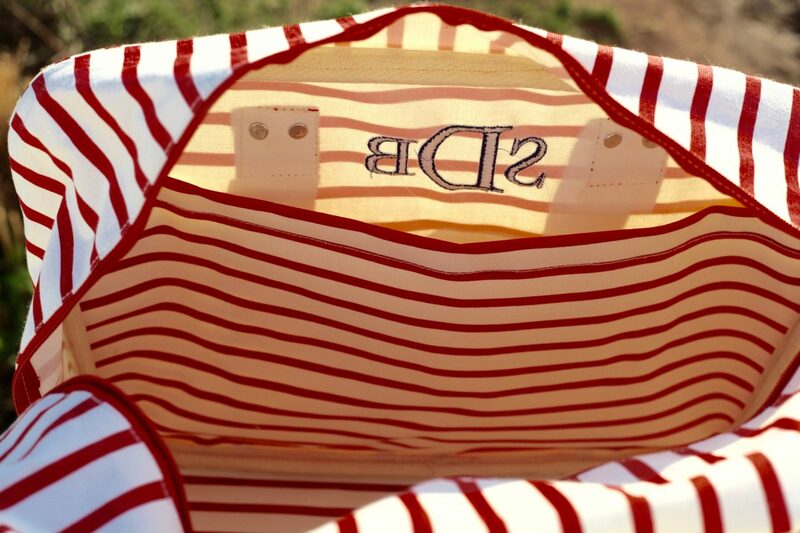 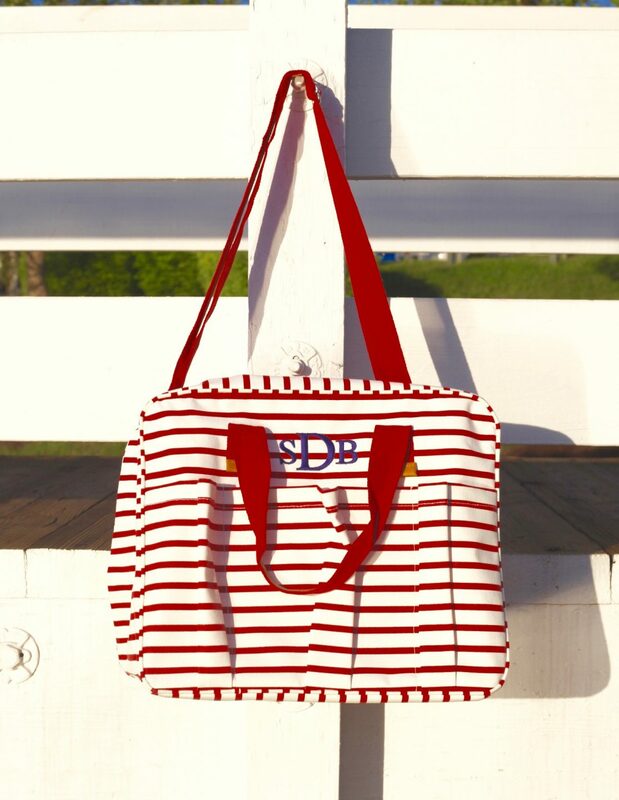 Stripes and bold prints are on trend, which is why our Overnighter Bags are a customer favorite! 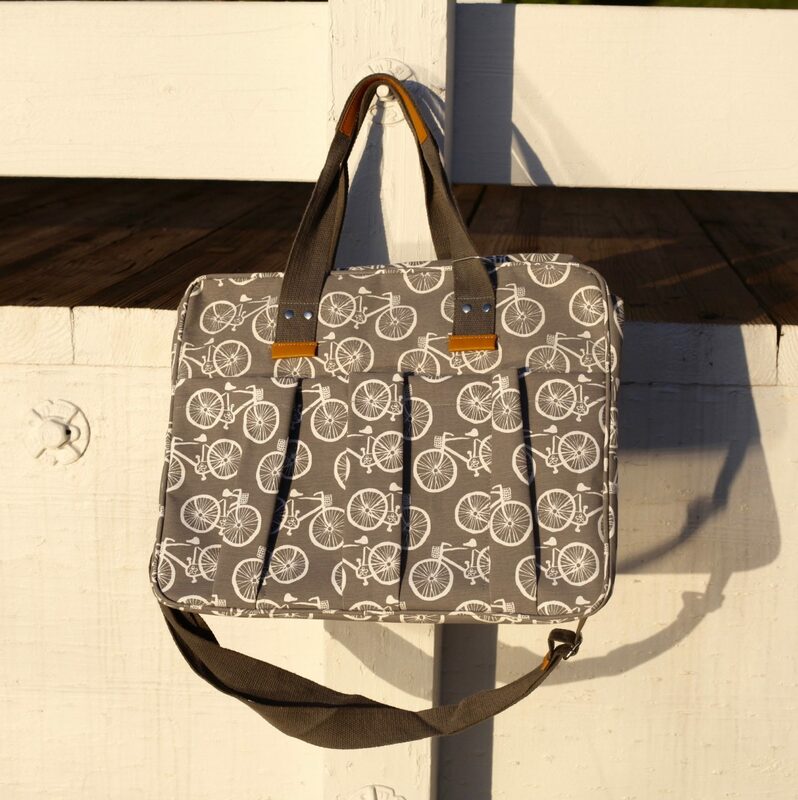 The heavy-duty canvas fabrication stands up to the test of travel while the 16″ wide x 13″ tall x 11″ deep measurements fit perfectly in overhead compartments and under seats on airplanes. 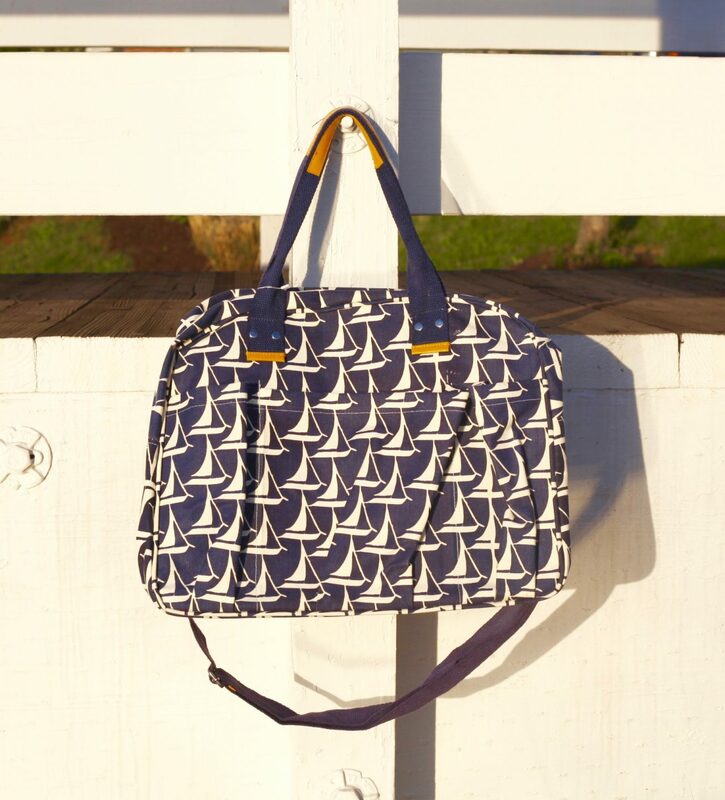 We’ve added comfortable cotton web handles with leather trim, three pockets inside and outside and a zippered top opening. 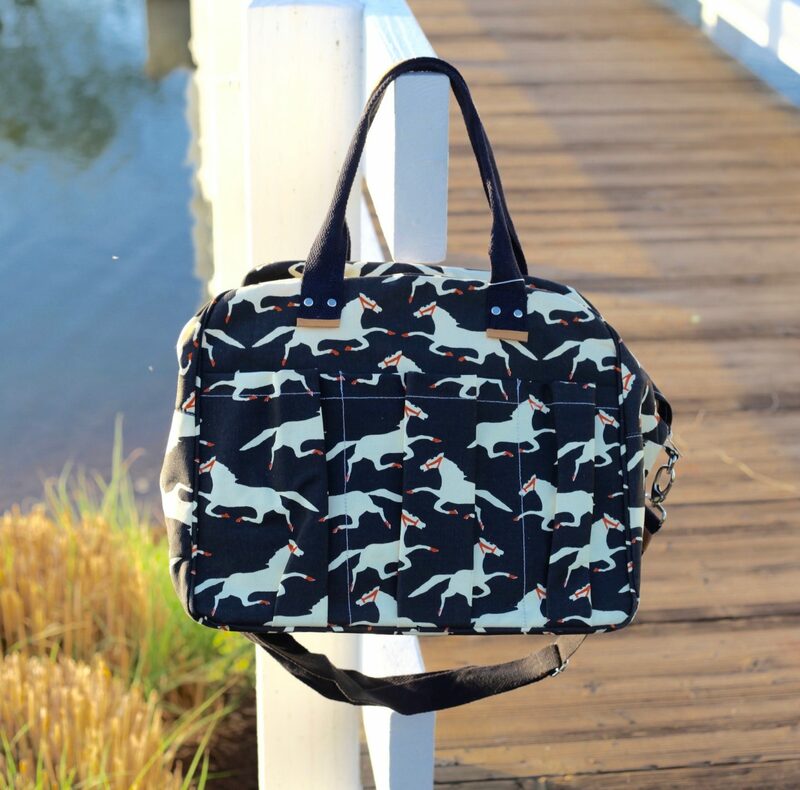 This bag is not only stylish, but it also makes great travel sense! 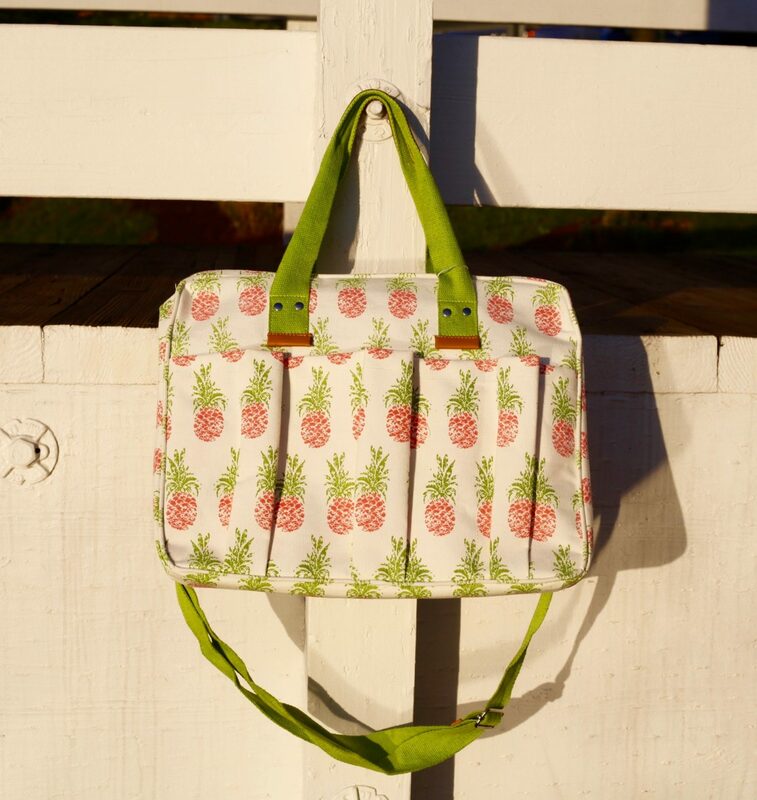 With horses, pineapples, bicycles, sailboats and hot pink or red stripes, there is a design to suit every taste!